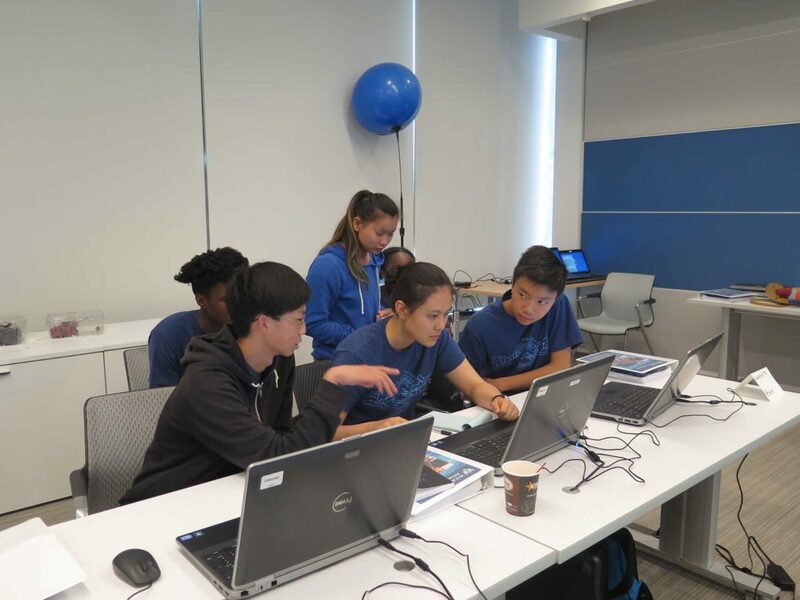 Local sixth through 12th graders studied computer sciences and cybersecurity last month at “CyberCamp,” a program hosted by AT&T and the Air Force Association at AT&T’s El Segundo office. The camp balanced lectures with hands-on computer work. Areas covered included security administration, computer programs networking TCP IP. Ashley Yuan, an 11th grader at South High School, saw practical applications to what she learned. The students also learned about Wi-Fi and its risks. “They understand now that free Wi-Fi is not safe. They learned that someone who’s smart can do harm to their computers,” Rojas said. Yuan and other students plan to use their new knowledge in their personal lives and at their schools’ CyberPatriot clubs. The week highlighted skills in online safety and Windows security policies in preparation for the final day’s competition, known as CyberPatriot. The national competition encourages students to pursue careers in STEM. The competition consists of one computer per group. Students were required to disable unauthorized accounts, secure the Ubuntu operating system, locate misconfigured servers and correct them. Rojas, impressed by the collaborative environment, worked to prepare them for the competition. “I wanted to develop a working, educational environment that is not just all about the points and winning. It’s about educating these younger people so that next year when they come back, they know what to do and they can help others,” Rojas said. The top teams in the nation earn an all-expense paid trip to Baltimore for the national competition, where they have the opportunity to earn scholarship money. Yuan is a member of her school’s CyberPatriot. Due to the camp’s increasing popularity since its founding in 2016, CyberCamp coordinator Michelle Bell hopes to host two camps next year. “Last year, we did a basic camp, so we didn’t discuss the operation as deeply as we did this year. We did a lot more in-depth cybersecurity elements this year,” Rojas said.